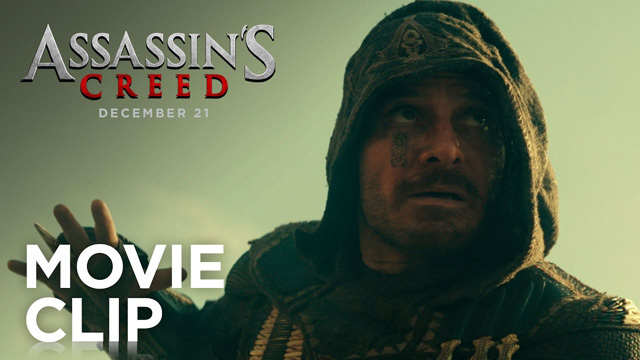 20th Century Fox debuted an extended Assassin’s Creed clip at The Game Awards on Thursday evening and you can now watch the “Carriage Chase” clip below! Assassin’s Creed co-stars Jeremy Irons, Brendan Gleeson and Michael K. Williams. The film opens in theaters worldwide on December 21, 2016.